Throughout history certain rivalries have waged on unresolved, and the tech world is no exception. There’s Star Wars versus Star Trek, Nintendo versus Sega, and likely the biggest tech rivalry of all, Apple versus Microsoft. The Apple versus Microsoft rivalry permeates into mobile devices as well. The two systems are vastly different, down to the type of technical architecture of which each is composed. But from a mobile app developer’s perspective, like the developers that work on the apps at Imfuna, maker of property inspection apps, Android devices present a formidable challenge when trying to build a one-app-fits-all design. What is it about Android mobile devices that keeps Android software developers on their toes? The biggest challenge the Android system presents is the hardware it runs on. 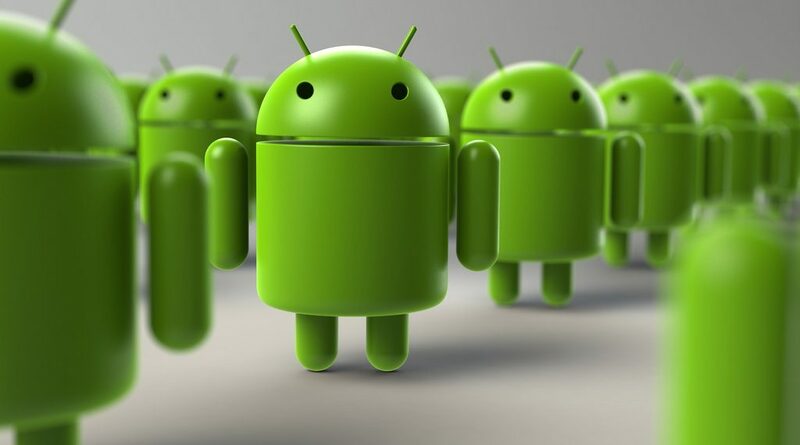 In its early days, Android was first built on an operating system called Alpha in September of 2008, which was then succeeded by 13 new operating systems. Android devices currently run on the Nougat operating system, which was released in August 2016. However, even though only Nougat and the previous operating system, Marshmallow, are currently supported, only 1/3 of Android users are running one of these operating systems. KitKat, released in October 2013, is still used by approximately 18% of Android users (current May 2017). What this means is that when Android software developers create new apps or update existing apps to work on the current operating system, those apps may not work on older operating systems. With the landscape of Android users on so many different operating systems, it becomes very complicated to decide how to build modern apps when most users will be using outdated operating systems. As Adam Sinicki writes for Android Authority, “[Android developers] need to think hard about whether we want to add a new feature that will prevent a large portion of the market from being able to run our apps.” In most cases a change in operating systems is a simple case of a person needing to update their phone, but it can also be dependent on the next treacherous part of the Android landscape: the vast number of different Android devices. [Android developers] need to think hard about whether we want to add a new feature that will prevent a large portion of the market from being able to run our apps. In September of 2015, OpenSignal reported that there were over 24,000 distinct Android devices worldwide and nearly 1,300 brands of Android devices. For a software developer to attempt to create an app that would not only work on the most-used Android operating systems, but also across a swath of over 24,000 distinct devices is, to say the very least, a tall order. It is important to note that when it comes to mobile devices, “memory” can mean two different things: storage and processing power. Storage is defined in terms of gigabytes and relates to the amount of data your device can hold; processing power is measured by RAM (random-access memory) and has to do with the number of tasks your mobile device can perform at a given time. The higher the gigabytes, the more photos and voice notes your mobile can hold; the higher the RAM, the more apps and functions your device can run at the same time without potentially losing data. 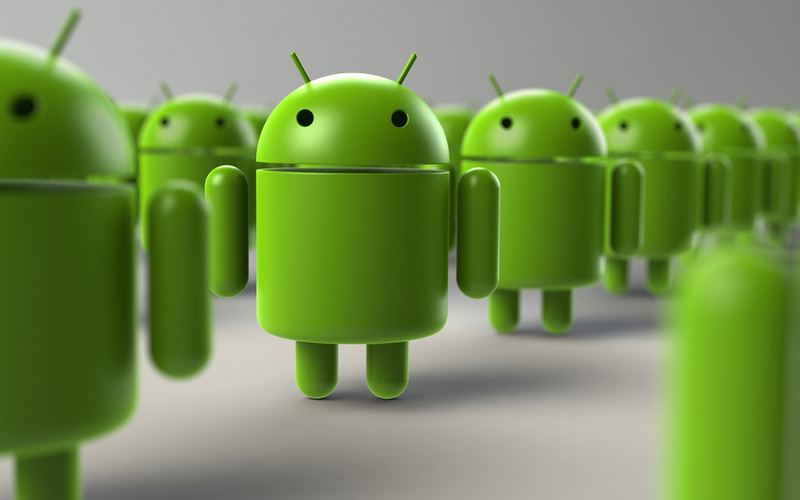 Behind that little green robot that represents the Android ecosystem is countless hours of work by Android developers. What can Android users do to lessen the burden? The answer is simple: regularly update your app. Android developers and little green robots everywhere will thank you. Imfuna's mobile property management apps offer an easy way to note the condition of a property or building site at various stages throughout a tenancy or construction, as well as side-by-side comparison reports to highlight progress and/or damage over time. By using Imfuna software, landlords, tenants, letting agents, inventory clerks, and surveyors can ensure that the necessary level of detail is present in a finished property report to prevent disputes. Simple yet powerful, concise yet comprehensive, embrace the power of digital with Imfuna. A free trial of Imfuna's suite of apps is available at http://www.imfuna.com/.